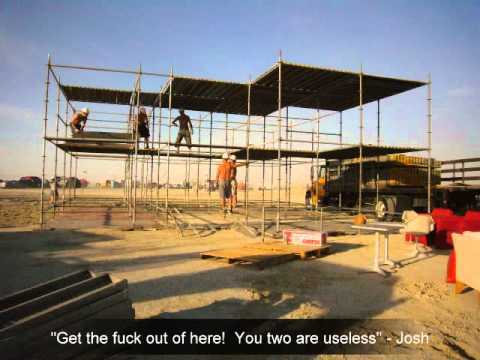 2011 promises to be a banner year at Burning Man. Due to the level of art and participation already experienced, and BLM’s unwillingness to lease the BORG any additional space – for the first time ever, this event is expected to SELL OUT. Having already announced the elimination of ticket sales at the gate, and closing all walk-in outlets for purchasing, it is clear to us this year will be comprised of the willing… Requiring a community of committed citizens, who have planned their trip in advance has some wonderful advantages for our collective experience. In short, it’s going to go off! In the spirit of making things go off, we at Trojan Horse Headquarters have devised a way to help you enjoy your experience more fully, and to simultaneously be the fuel that completes our financial obligations for the Trojan Horse. 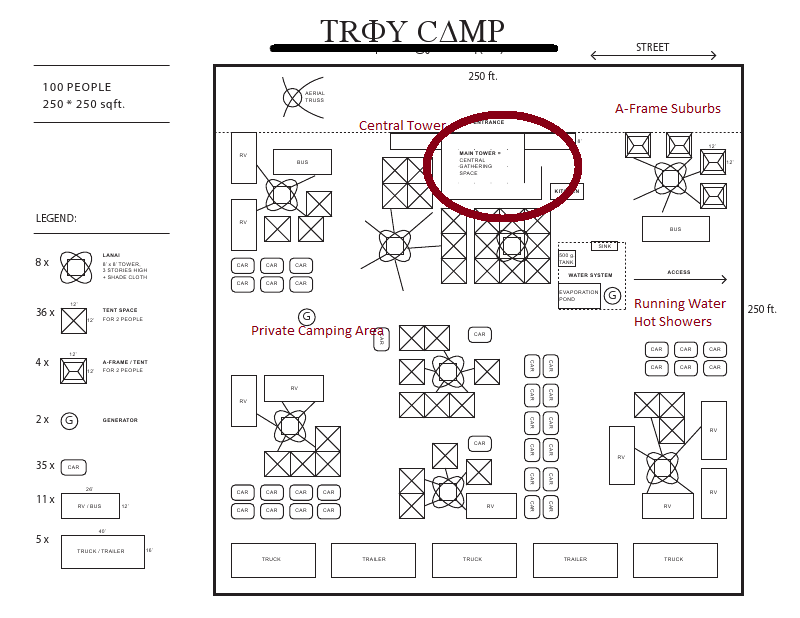 Participation in Troy Camp, is a way to collectively pool our human resources, and reasonable expenses for a (plush) week in the desert – so we can all enjoy the extracurriculars without worrying about how to cook a meal, or when to sponge bath. 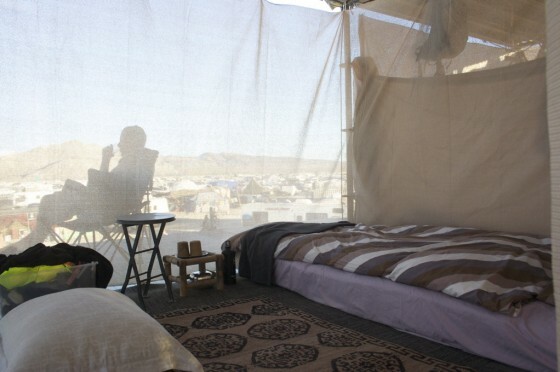 Our core team has 10+ years of playa experience, and has collectively housed over 1000 people in the course of our experience, in relative luxury in Black Rock City. Running water to wash your hands and face? This year, please consider letting us show you the softer side of Black Rock City, and check all of your cares at the gate. Our gift is creating a community where your needs will be met – with style. Our crew of engineers, architects, interior designers and builders is gifting to the Trojan Horse our services towards the infrastructure of a camp for all of its benefactors. 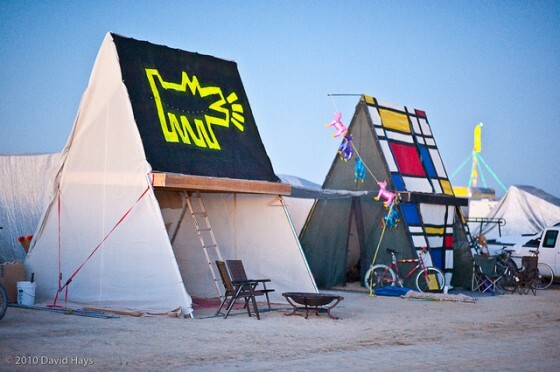 Please support the Trojan Horse – by camping at Troy in 2011. While we’ve raised enough funds from our community to purchase wood, tools, insurance and leased space to build the horse… There are still many things we are fundraising for. We hope our gift of a comfortable residential community is a place you choose to be a part of. We understand you have a lot of choices with your experience – and we think after 10 years, we’ve come up with a fantastic place to call home. We hope you’ll join us, and your donations can be counted on to help bring our horse to life. Please contact ariel@trojanhorse2011.com for more information about the CAMP. 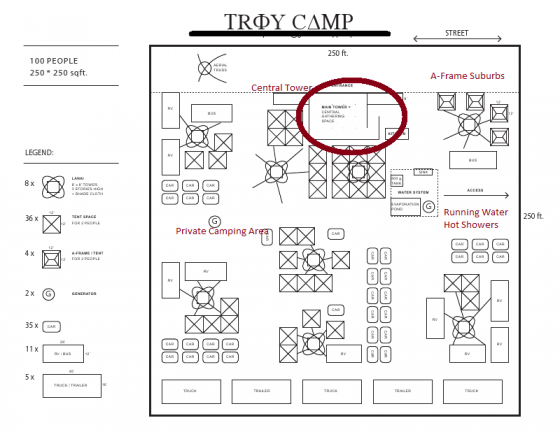 The center of Troy Camp, home to the Trojan Horse Project, will be one of the most fabled living venues at Burning Man: Vertical Camp. It made its first appearance in 2005 with Ariel Sutro as a principal, among a San Francisco team of real estate and design enthusiasts. 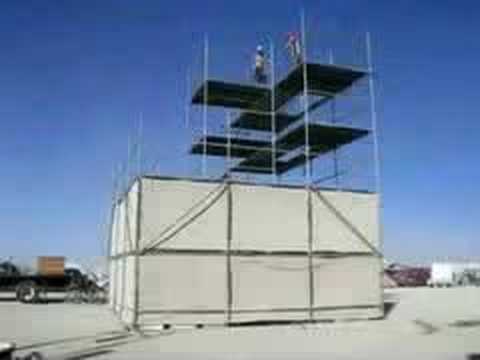 Now a member of the Trojan Horse core team, Ariel, who has always been interested in the highest (!) and best use of space, is putting this design to work in support of the project. Vertical Camp provides ample evidence of her inclinations and abilities and follows a rite of passage in the life of this structure. Based on interlocking units and covered with 75% shade cloth secured by zip ties, the building has housed up to 36 Burners and includes extensive common space, all solar-powered. 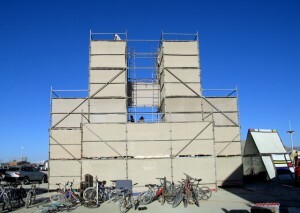 A team of 10 can erect vertical camp in two and a half days. 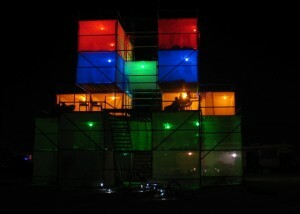 The design changes every year, and Troy Camp’s will feature multiple towers. It will be the center of a little city consisting of five village squares designed to encourage and inspire community building. We will house ourselves in a way that provides shade, beauty, and striking visibility, most notably with the 2,500 square foot Jordan Betten mural on its side. With living space and observation decks off the desert floor, much of the dust is avoided and there are great views. Adjacent open space provides plenty of room for art cars, performers, and the like.